Apple looks set to release the Apple Watch in Austria, Ireland, and Denmark on September 25, as it gears up for a big Christmas push for its wearable device. MacRumors notes that both Norway and Poland have updates to their Apple Store app with pricing and models for Apple Watch. However, there is no launch date available for either country yet. Additionally, Sprint has officially announced that Apple Watch will be available in its retail stores the same day. 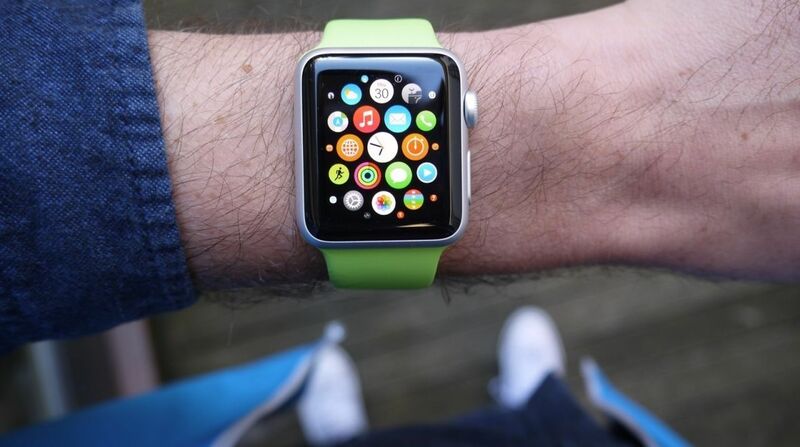 Last week, MacRumors reported that T-Mobile would also be stocking Apple Watch from September 25. The Apple Watch has slowly been trickling out across retail stores since its launch in March of 2015. The device has also launched in Best Buys across the US, as well as John Lewis stores in the UK. With watchOS 2 now officially available and the Apple Watch now in new countries and more stores, Apple's certainly hoping more people jump on board. Wareable features editor Dan Sung has already argued that the new Android Wear devices mean this Christmas is going to be a huge showdown for smartwatches, and it seems that Apple isn't shying away from this barroom brawl.